Just a quick love note to my Nook HD+ case. 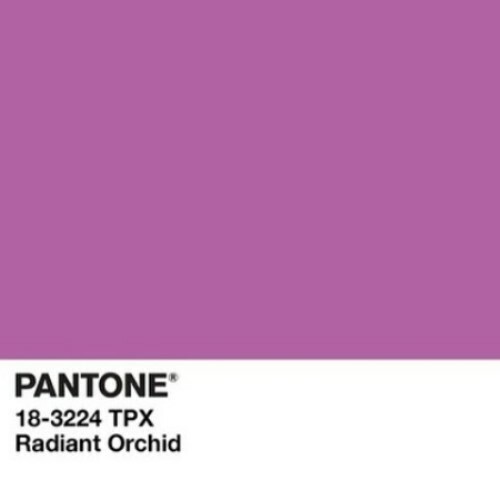 It is technically supposed to be Lavender, but you can see how it is a pretty damn close match to the Pantone 2014 Color of the Year, Radiant Orchid. I adore this color. I would seriously make out with it if I could. 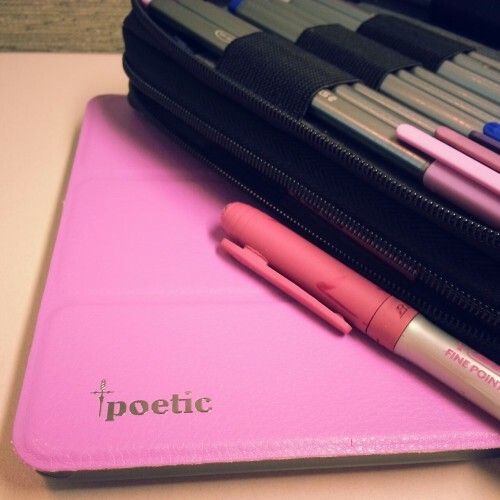 (The case is a Poetic Slimline Portfolio case, available on Amazon and Ebay for under $20, and comes in sky blue, lime green, magenta, red, white, and black). 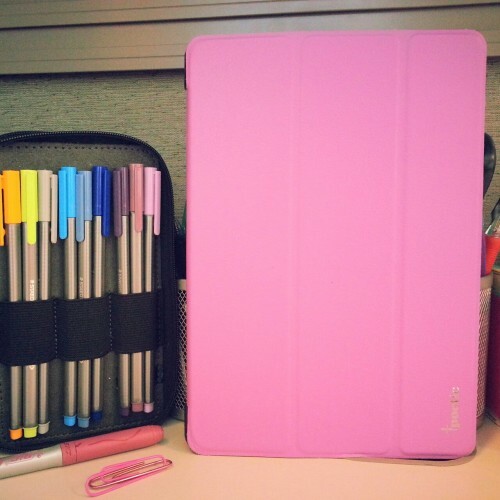 ← Another Staedtler vs Stabilo Color Chart.